Hartmann egg marketing support helps you optimize your sales efforts by offering professional marketing and graphic design services based on the latest consumer insights and current market trends. Hartmann egg packaging gives you a high-quality, full-color POS advertising surface to optimize the consumer appeal of your products. You can benefit from a single source service, offering sales-driving marketing and graphic design services as well as data processing and print management. Individual solutions for all kinds of egg brands. Clear and concise – full featured, design solutions help captivate and communicate at the point of sale. Did you know that we can also help with POS materials? Ask us how. 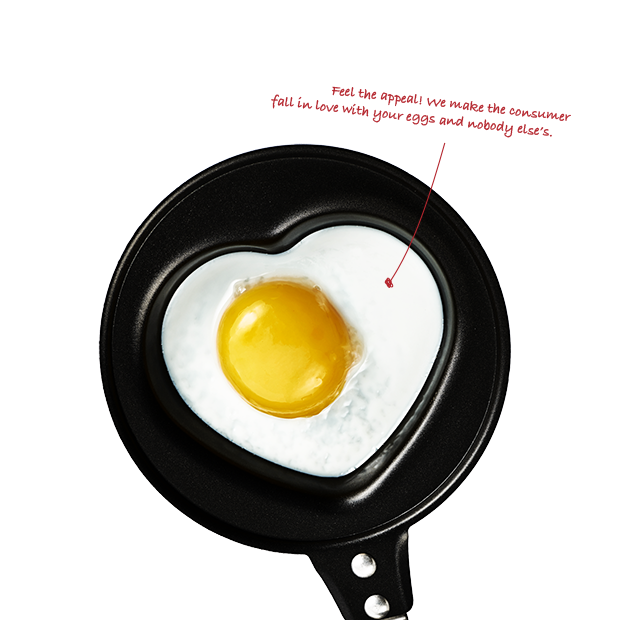 Whether Hybrid, label or direct print – marketing and creative services for the egg category are our specialty. Services include: egg branding, graphic design, prototyping, photography, copywriting, compliance guidance, and much more.  Print quality on labels or direct print egg cartons is important to success at point of sale. Predictable results help to secure your sales potential. Proven project management and a streamlined workflow ensure carton print quality at the point of sale, time after time. Designs optimized according to package type, color tuned according to output intent (offset, litho or flexo), UPC validation and Version tracking – our workflow includes multiple checkpoints and validation measures for your protection and peace of mind. Choice of label types and measurements. Selected pantone colours for direct print. Please contact us to find out more about how you can use our egg packaging products to boost your sales performance.